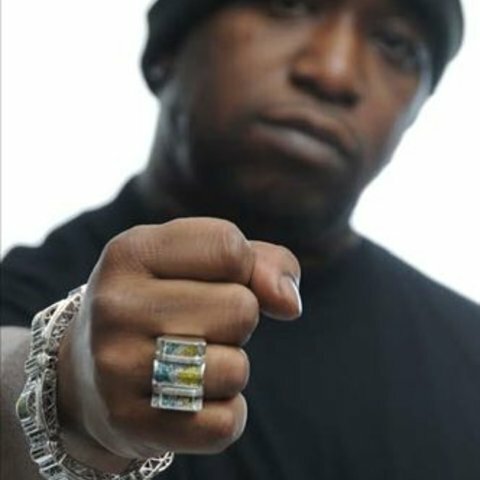 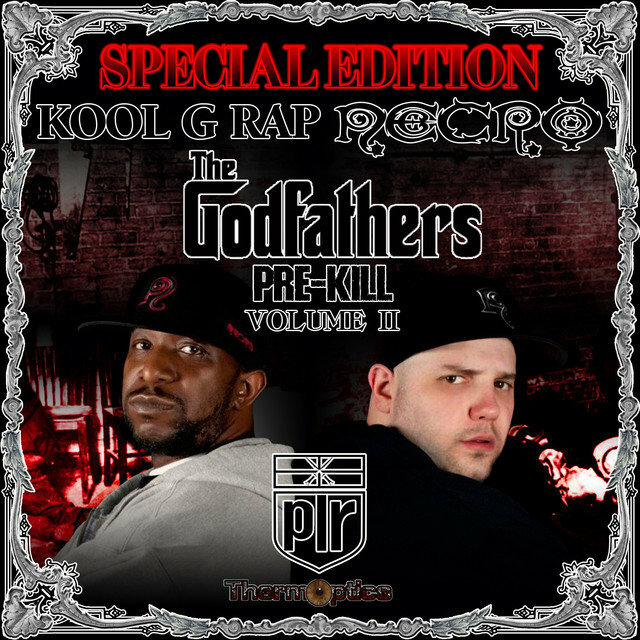 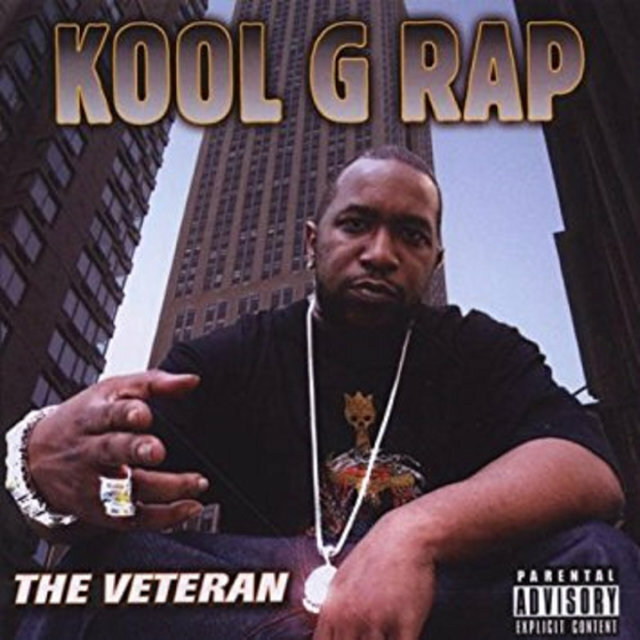 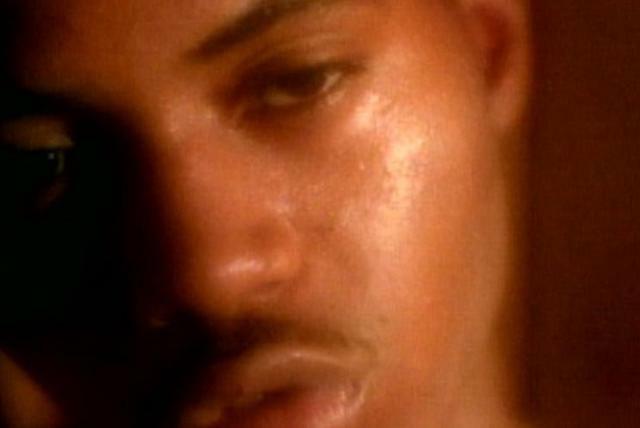 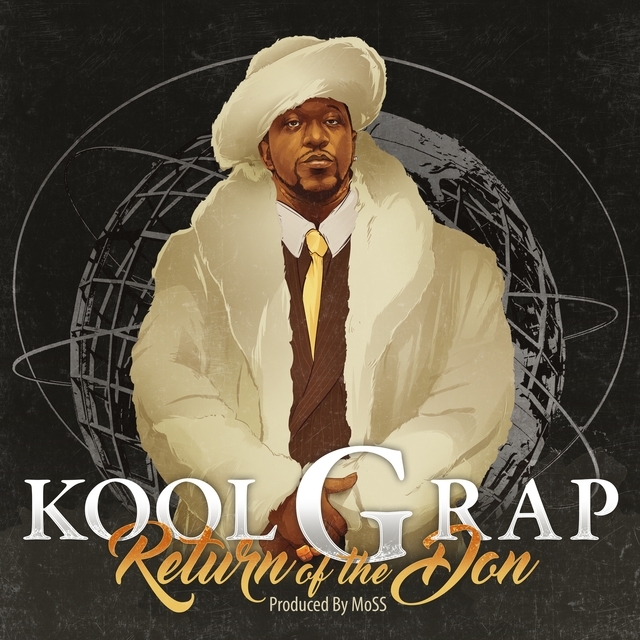 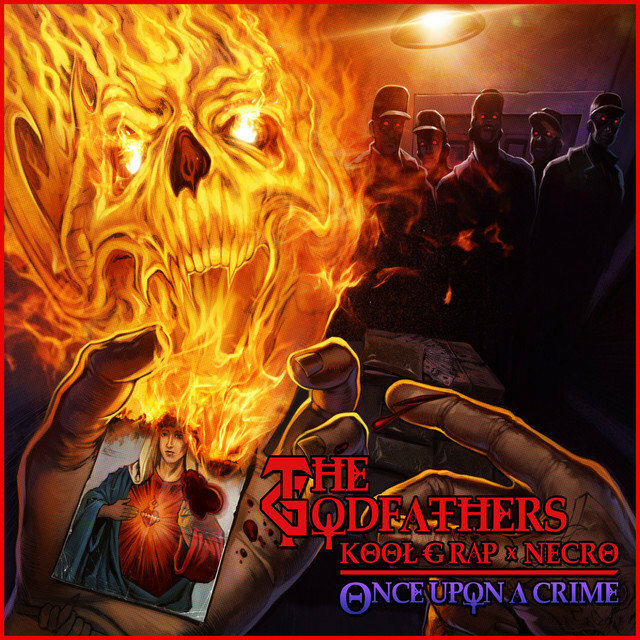 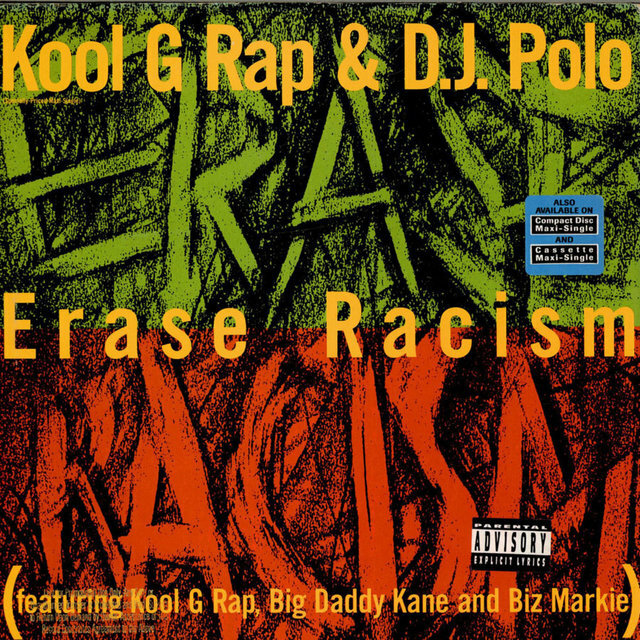 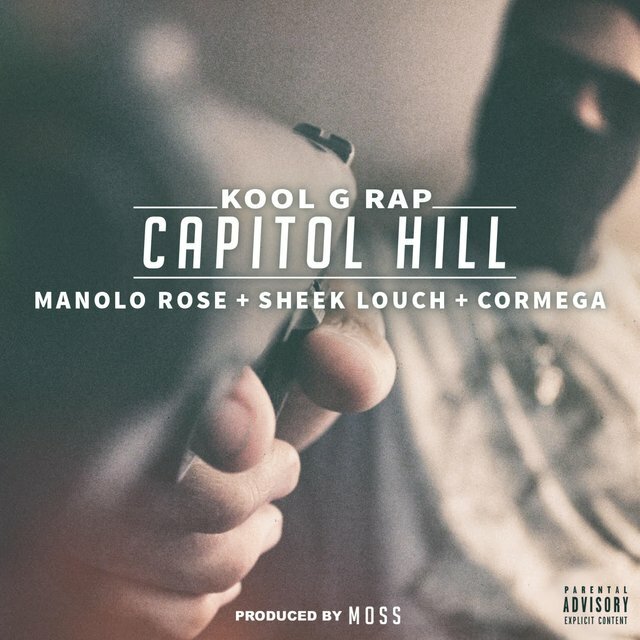 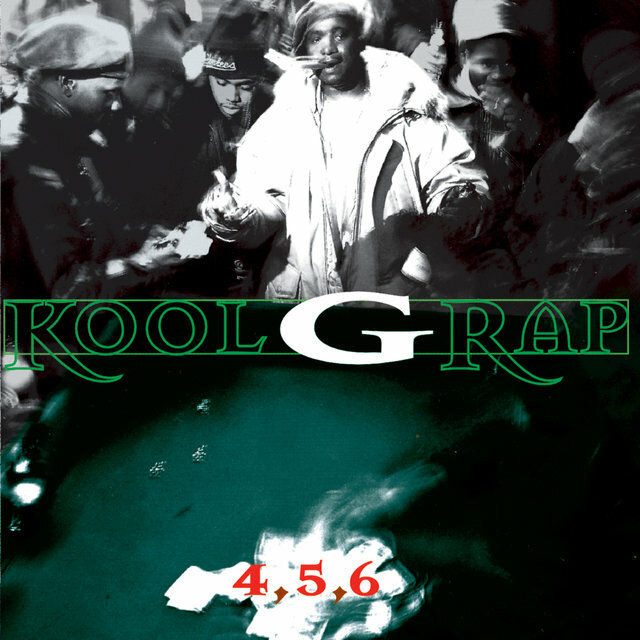 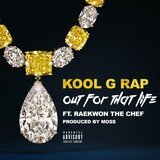 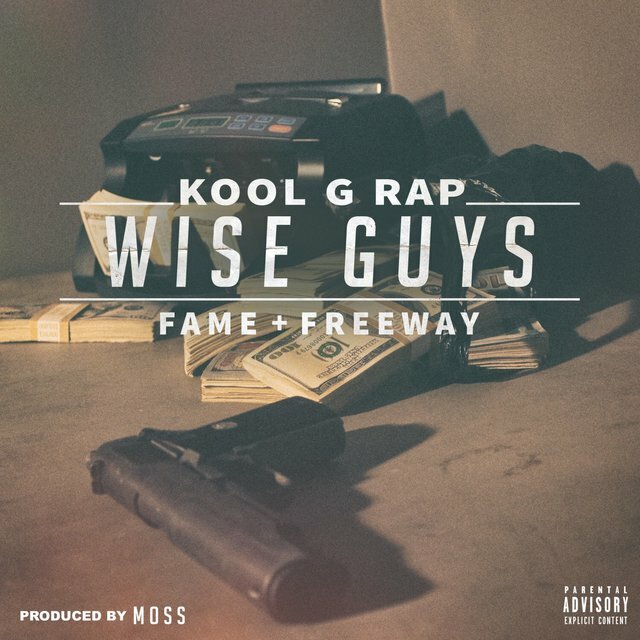 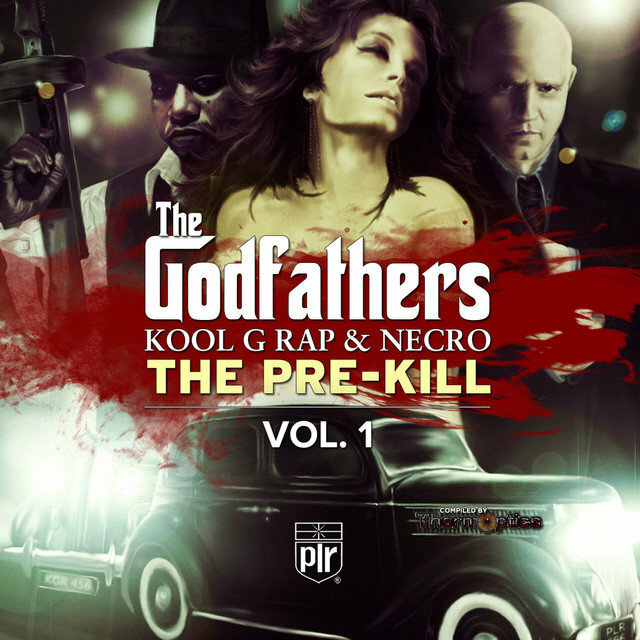 As part of the golden age MC-and-DJ tandem Kool G Rap & DJ Polo, the "Kool Genius of Rap" enjoyed a successful and, above all, influential run during the late '80s and early '90s before embarking on a fitful solo career. 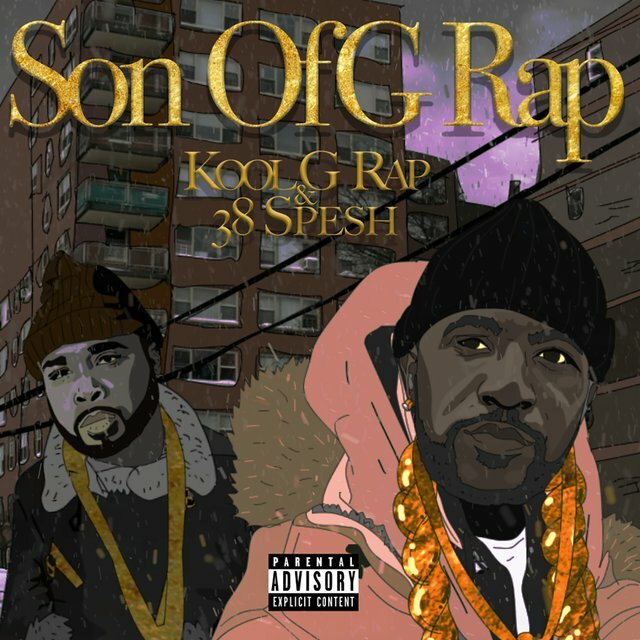 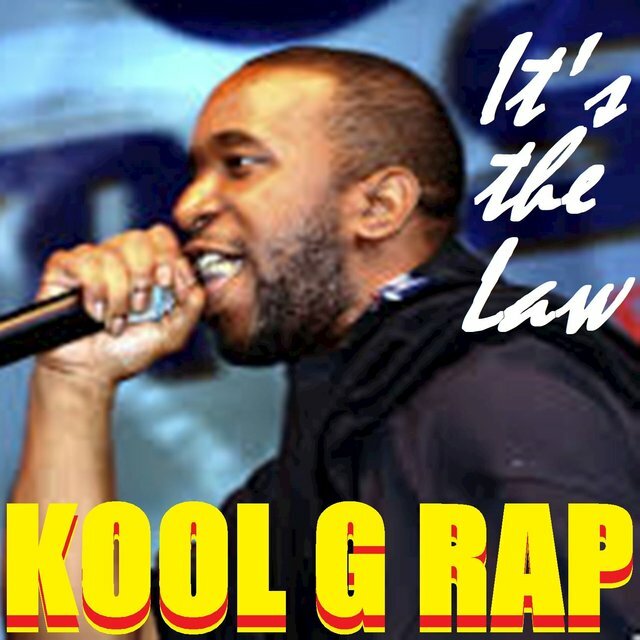 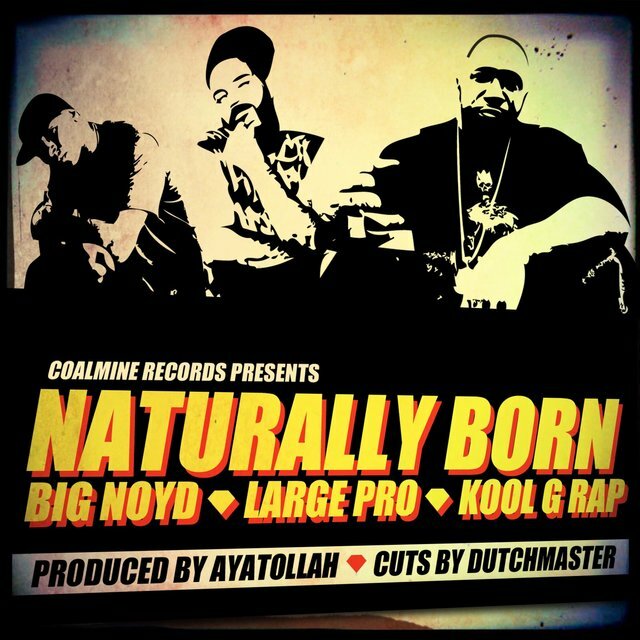 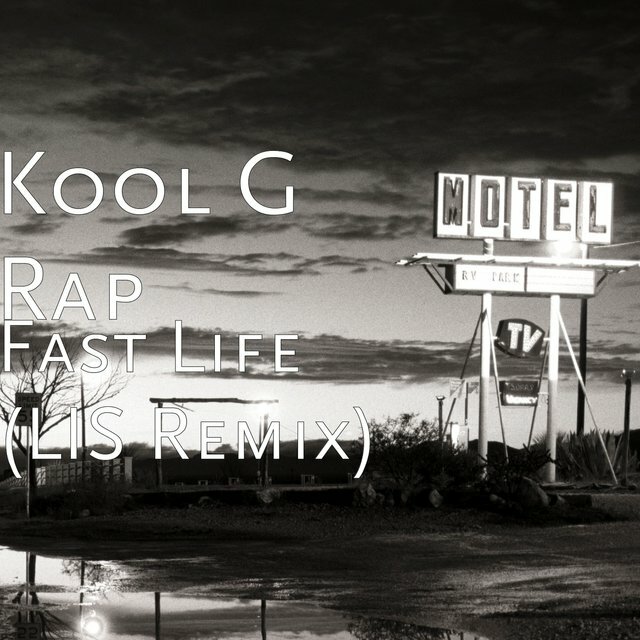 Born Nathaniel Wilson on July 20, 1968, in Queens, New York, Kool G Rap debuted in 1986 on Cold Chillin' Records with the It's a Demo/I'm Fly 12" single, produced by Marley Marl and billed to "DJ Polo & Kool G Rap" (the rapper's name would later come first, before the DJ's). 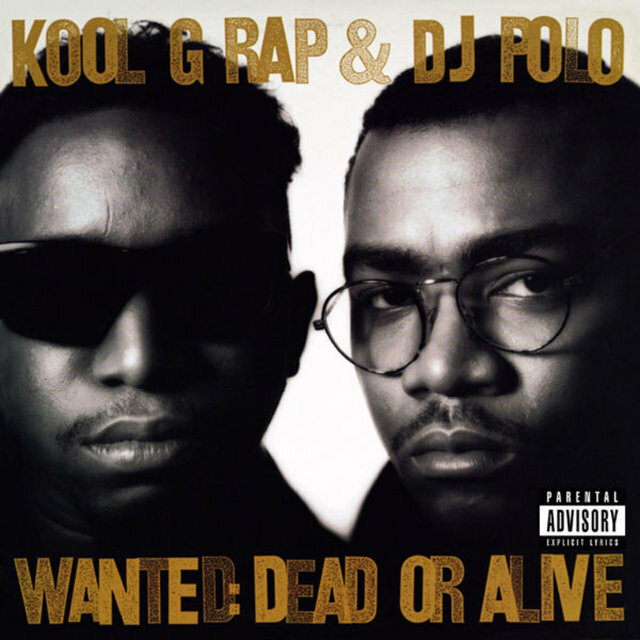 A couple further singles followed — Rikers Island/Rhyme Thyme (1987), Poison (1988) — along with a Kool G Rap feature on Marley Marl's Juice Crew classic The Symphony (1988), before Kool G Rap & DJ Polo released their debut album, Road to the Riches (1989), on Cold Chillin'. 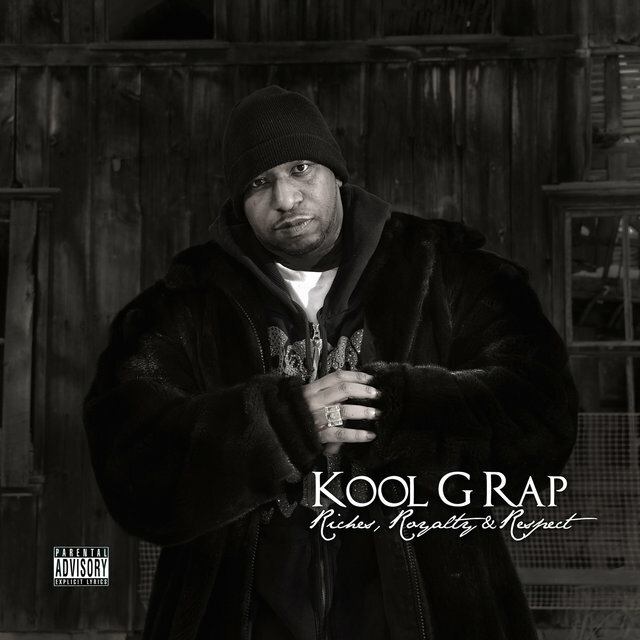 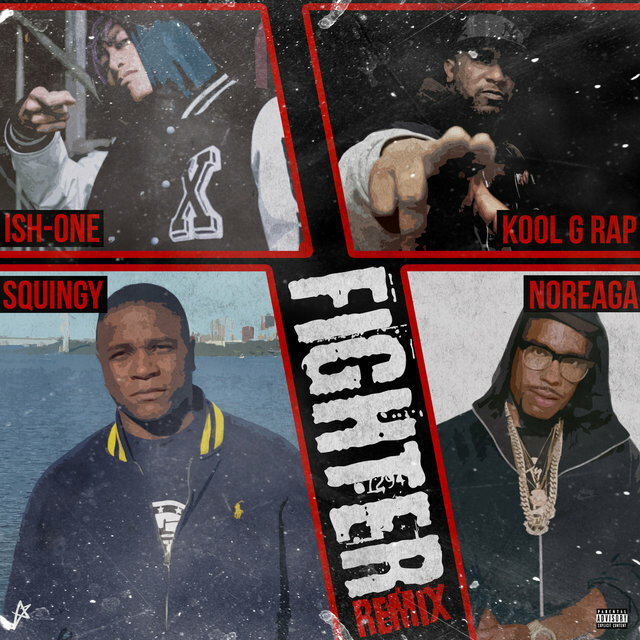 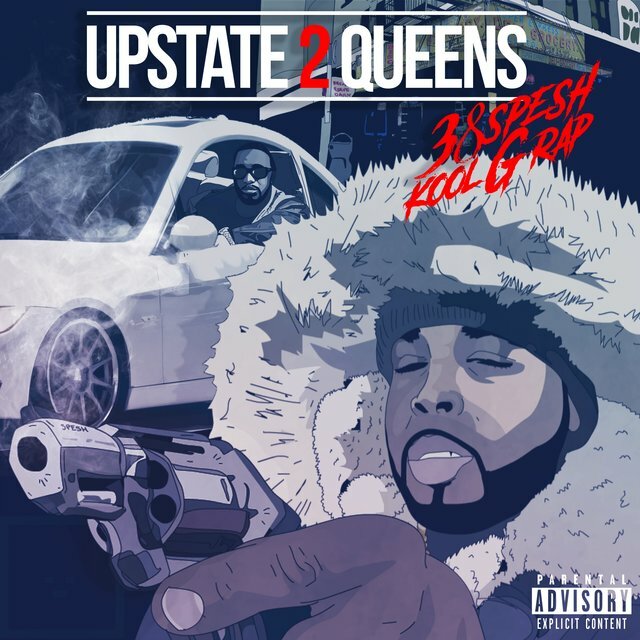 Featuring each of their previously released singles, along with a couple new ones ("Road to the Riches," "Truly Yours"), Road to the Riches was a remarkable debut and proved highly influential. 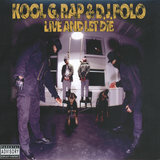 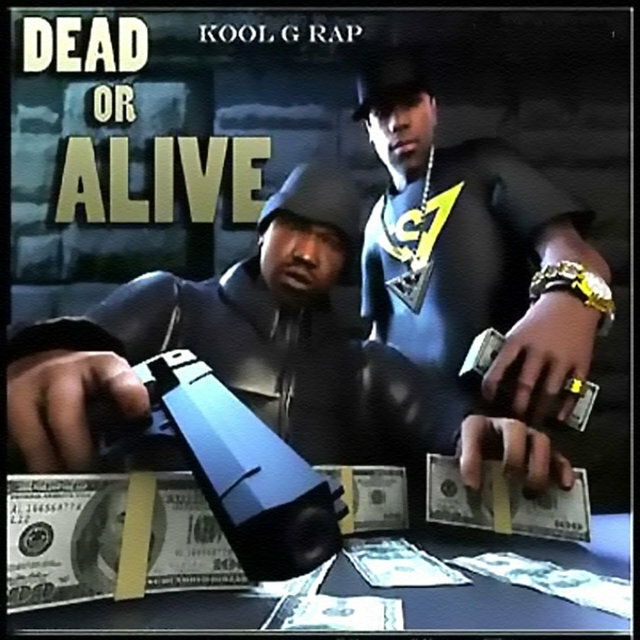 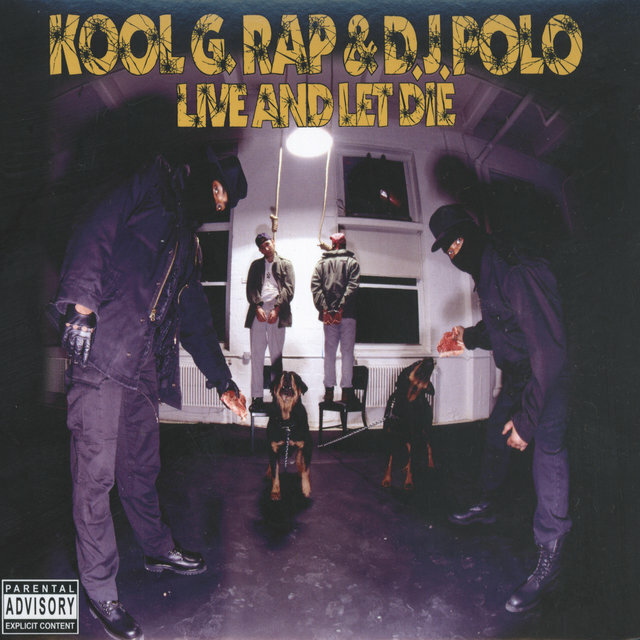 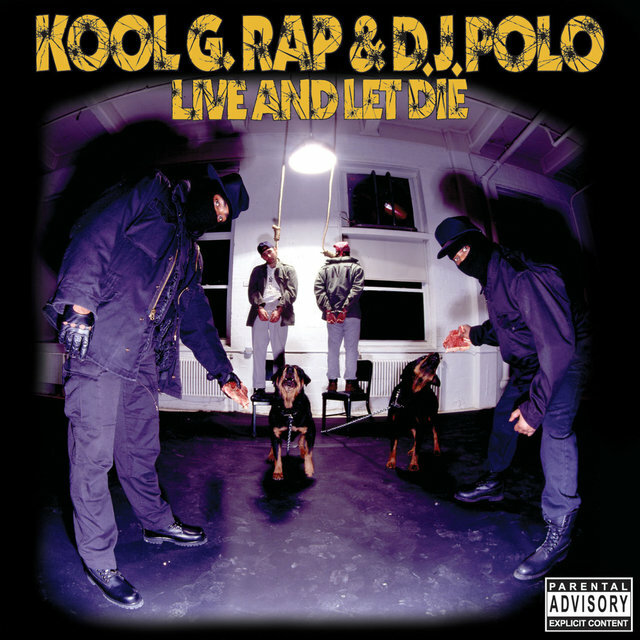 Two subsequent Kool G Rap & DJ Polo albums, Wanted: Dead or Alive (1990) and Live and Let Die (1991), proved similarly influential and, though they tend to be less celebrated than Road to the Riches, are widely considered classics of the genre and are arguably better albums than the duo's debut.